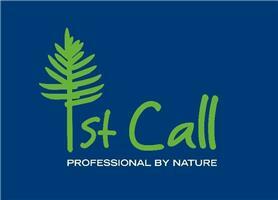 1st Call Trees Ltd - Garden Services, Tree Surgeon based in Tilford, Surrey. Our extensive fleet of vehicles and plant enable us to take on large scale or complicated tree work. We always offer free no obligation quotations.